International Mother Language Day – 2019. Part 3. Lectures in Assyrian on the International Mother Language Day at Babylon Assyrian Association in Jönköping, Sweden. In This part, Samir Khoshaba is delivering a lecture about history of bearing development including new developed mechanical terms in the Assyrian language. February 17, 2019. Dr. Shamiram Davoodpourian & Assyrian Language. Dr. Shamiram Davoodpourian is talking about the importance of Assyrian as a mother language. International Mother Language Day – 2019. Part 2. Lectures in Assyrian on the International Mother Language Day at Babylon Assyrian Association in Jönköping, Sweden. In This part, Engineer Admon Gabriel is delivering a lecture about the process to create new terms in developing the modern Assyrian language. February 17, 2019.
International Mother Language Day – 2019. Part 1. 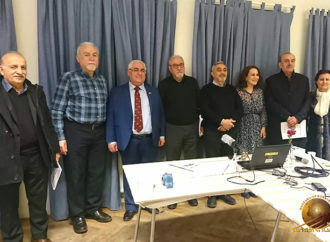 Lectures in Assyrian on the International Mother Language Day at Babylon Assyrian Association in Jönköping, Sweden. In This part, Rev. Daniel Shammon is giving a speech about the necessity of preservation and development of the modern Assyrian language. February 17, 2019. 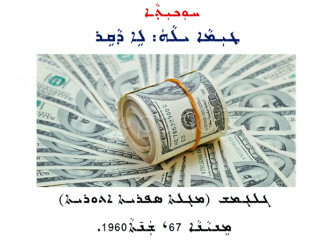 Tale in Assyria entitled “It is expensive, he is not worth it” . (Русский) Рассказ «Это дорого, он этого не стоит» Самир Хошаба взял из журнала “Гильгамеш” № 67, 1960 года. Interview with Dr. Shamiram Davoodpourian. 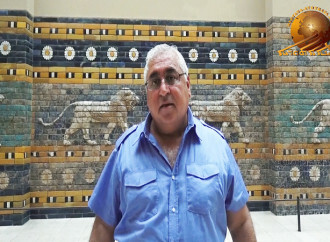 This interview with Dr. Shamiram Davoodpourian is about the importance of Assyrian as a mother language. Although the education and profession of Dr. Davoodpourian is not within the Assyrian language, she is holding a PhD in pharmacy, she has always been, and still is, very active in preserving and developing the Assyrian language and culture. 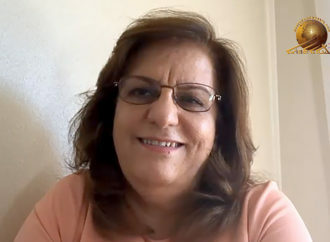 She is a writer and poet, and she is editorial chief of the SHAMIRAM-magazine published by the Shamiram Assyrian Women Society. Dr. Davoodpourian is also a member of the editorial board of the Assyrian journal Ashlay Nissaba. Pergamon museum in Berlin, Germany. Lecture in Mechanical Engineering in Assyrian language. 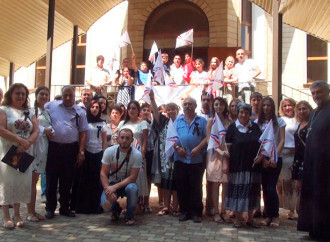 Assyrian Language Day – Krasnodar 2017. 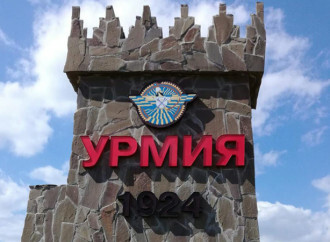 Part – 2. Professor Efrem Yildiz. Part – 5. 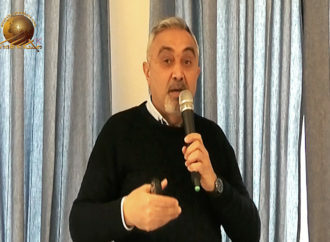 Professor Efrem Yildiz. Part – 4. 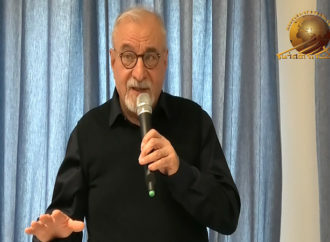 Professor Efrem Yildiz. Part – 3. In the land of Assyria – Part 13.